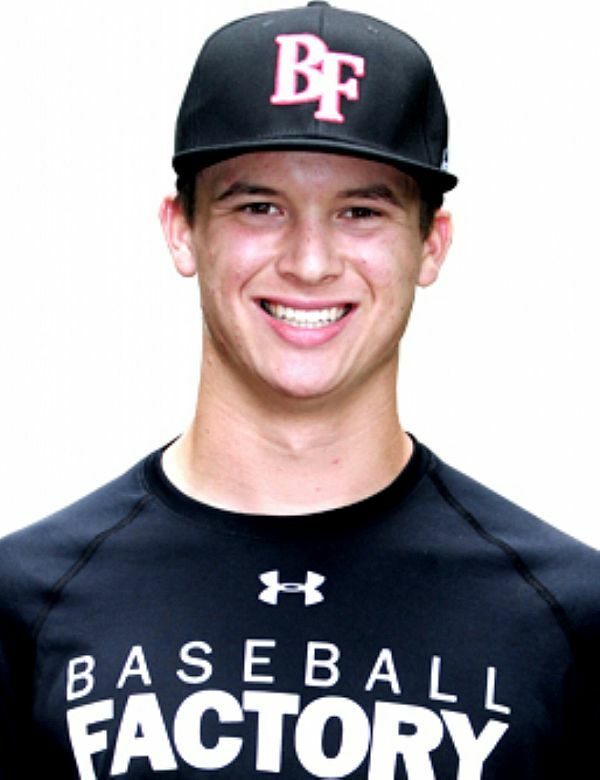 A very talented two-way player, Ben excels on the mound, in the outfield and at the plate. 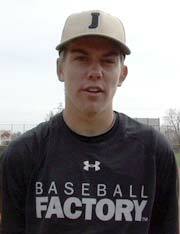 On the mound, the LHP has a repeatable delivery and a low 90s fastball that seems to jump on hitters late. He also mixes in a curve and change for an effective arsenal. 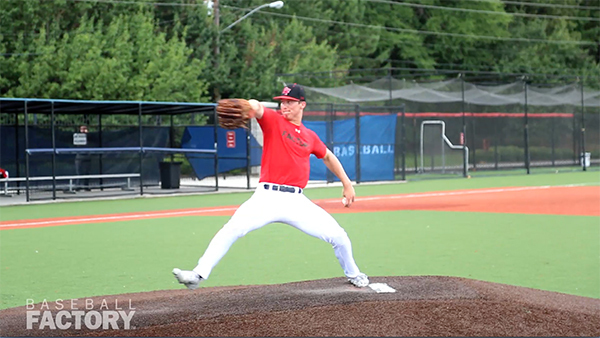 At last month’s Baseball Factory National South Showcase, Harris showed good tempo and a sound delivery on the mound and a breaking ball that has the potential to get outs. At the plate, he is a natural hitter with excellent hands and a knack for the barrel. He can drive balls to all parts of the park with flashes of home run power. Ben is committed to the University of Virginia.